The 183rd Munich Oktoberfest and undoubtedly one of the worlds best Beer Festivals, which despite the name starts in September! With no doubt, Germans know about Beer and how to celebrate it. This Festival starts in September and lasts until October. It's one of the biggest Beer Festivals worldwide and every year, more than 6 million visitors attend their to celebrate the most popular alcoholic drink of the world. 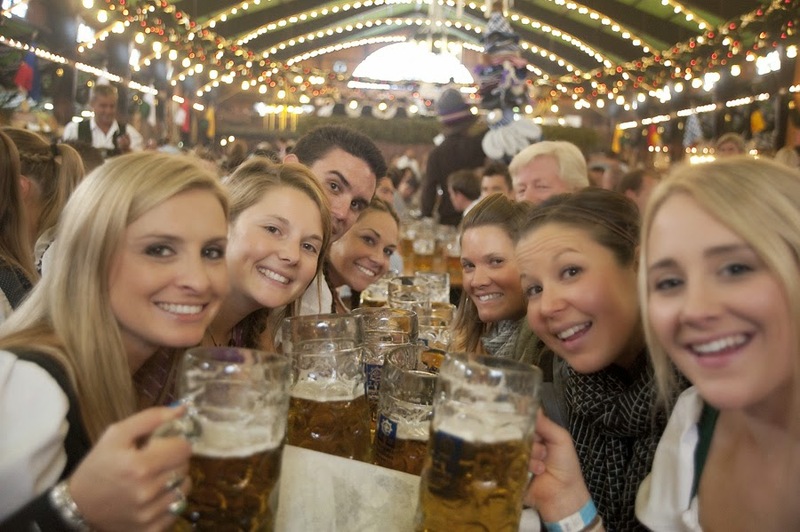 The first Beer Festival took place in Munich 1810 and ever since then, is running every year.